Aberdeen Donside MSP Mark McDonald is keen to raise awareness after his father died from an untreated ulcer. The number of people who died from the cancer rose from 21 in 2016 to 28 last year in the Grampian area alone. And just weeks after NHS Grampian launched a campaign to raise awareness of the symptoms, Mr McDonald has also highlighted the importance of oral health. His father, Abbey, died last February aged just 60. He had ignored an ulcer in his mouth, which later turned out to be cancerous. Now Mr McDonald jun has quizzed government ministers on whether more awareness raising campaigns can take place. NHS Grampian has a new strategy in place aimed at raising awareness of mouth cancer which has been backed by former Scotland international rugby player Scott Hastings. Mr McDonald said: “The figures in Grampian show that mouth cancer is claiming more lives each year, and I have seen its effects first hand. “Oral health is something which many people don’t always pay enough attention to, and that can be where the early signs are missed. Last week, he asked Public Health Minister Joe Fitzpatrick in parliament what more could be done to tackle the issue. 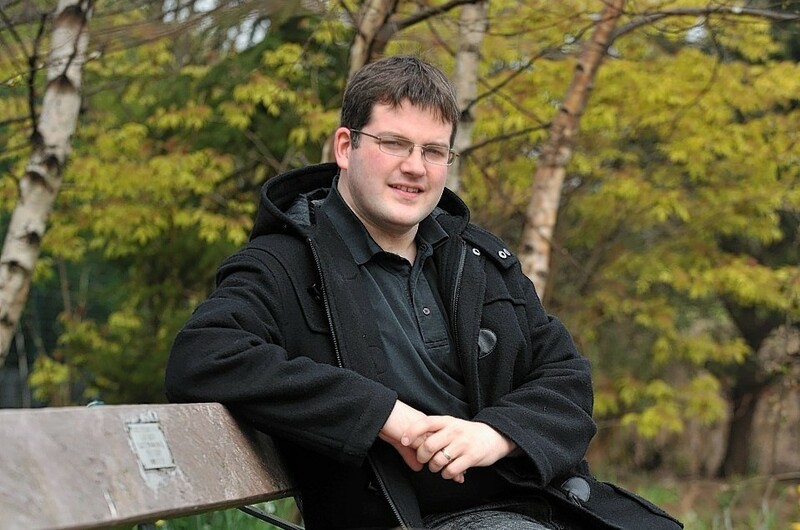 Jonathan Iloya, consultant in dental public health at NHS Grampian said: “This debilitating and highly disfiguring disease is now more common than cervical cancer in women and testicular cancer in men put together. “The number of new cases has increased by 80% in Grampian in the decade to 2015 and mouth cancer now accounts for more deaths than road traffic accidents in Scotland. “We are also working on changing lifestyle behaviours associated with mouth cancer such as smoking and the use of tobacco and excessive alcohol consumption. There are many symptoms of mouth cancer, which is often linked to lifestyle choices like smoking. Unexplained, persistent lumps in the lymph glands in the neck that don’t go away. Less common symptoms include: pain or difficulty when swallowing; changes in your voice or speech problems; unexplained weight loss; bleeding or numbness in the mouth or teeth; difficulty moving your jaw and red or white patches in the lining of your mouth. While the NHS says many of these symptoms can be linked to less serious conditions, they advise it is worth having them checked out at a dentist or GP. The NHS website on the issue states: “Mouth cancer often doesn’t cause any noticeable symptoms during its initial stages. “This is why it’s important to have regular dental check-ups, particularly if you smoke, drink heavily or chew betel, a type of nut commonly consumed in Asia. 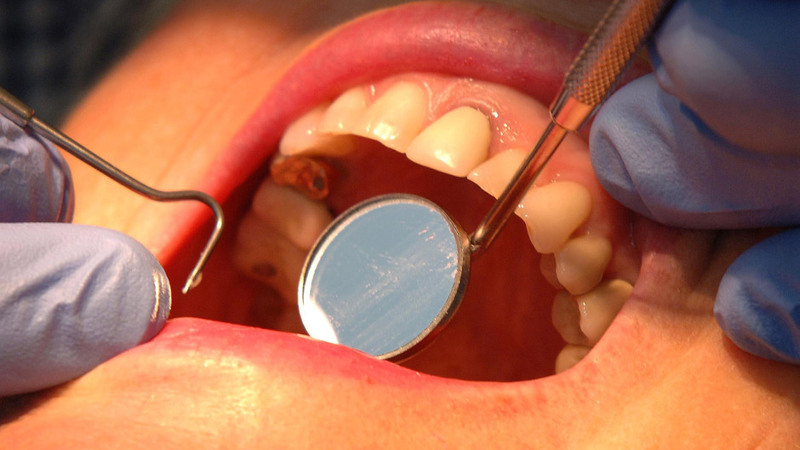 Your dentist may be able to detect mouth cancer during an examination.